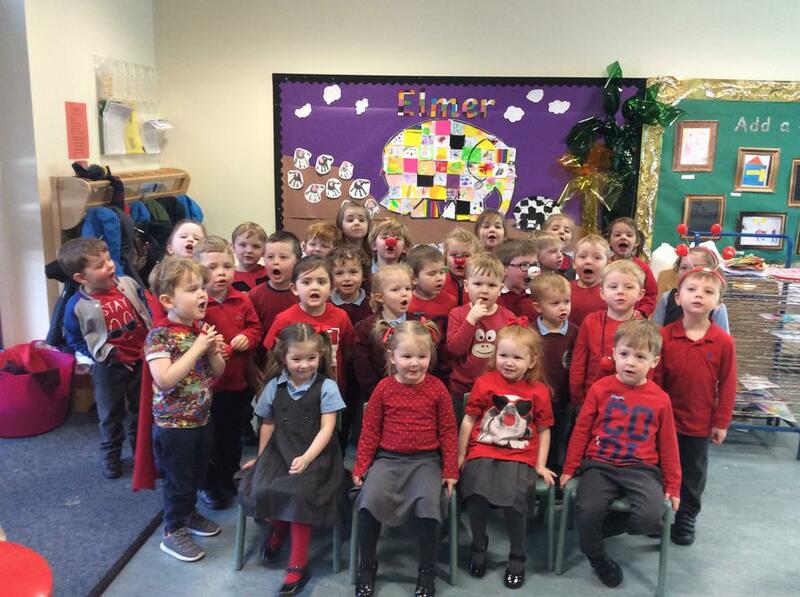 As usual parents have made a huge effort to send children into school wearing red or with red accessories. 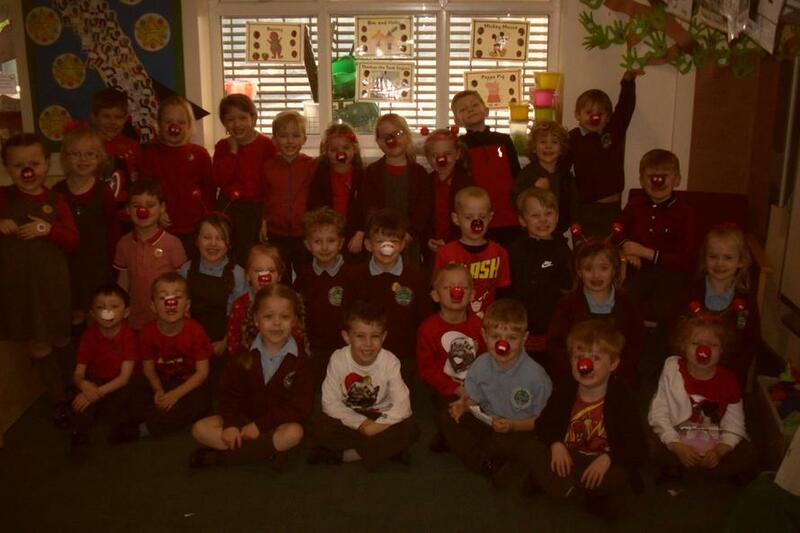 The children were delighted with their red noses although most struggled to keep them on. 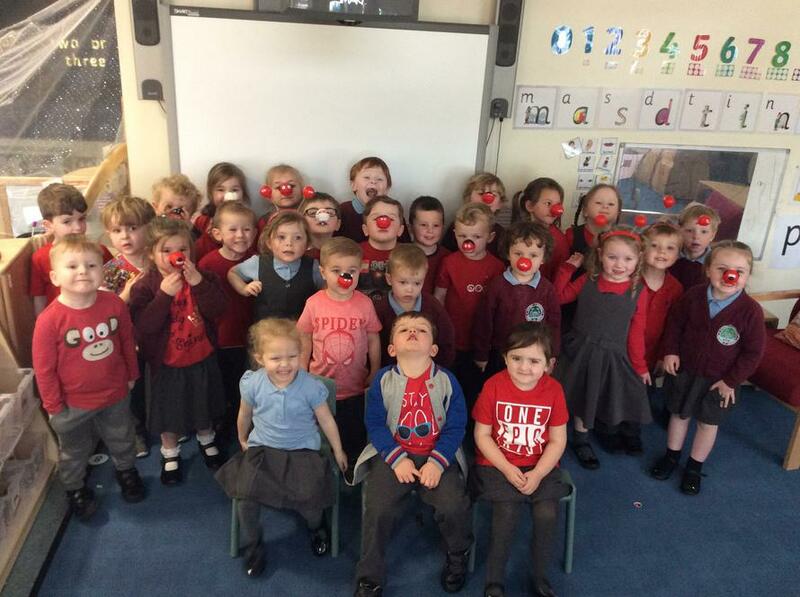 Thank you for your contributions which helped us to raise £422.32 for Comic Relief.